The svalbard Cotton Pants for kids / junior is versatile hiking and trekking pants made in an organic cotton rich blend for mixed seasons. Fully functional and with all features needed for any adventure – and still with a cool looking appearance. 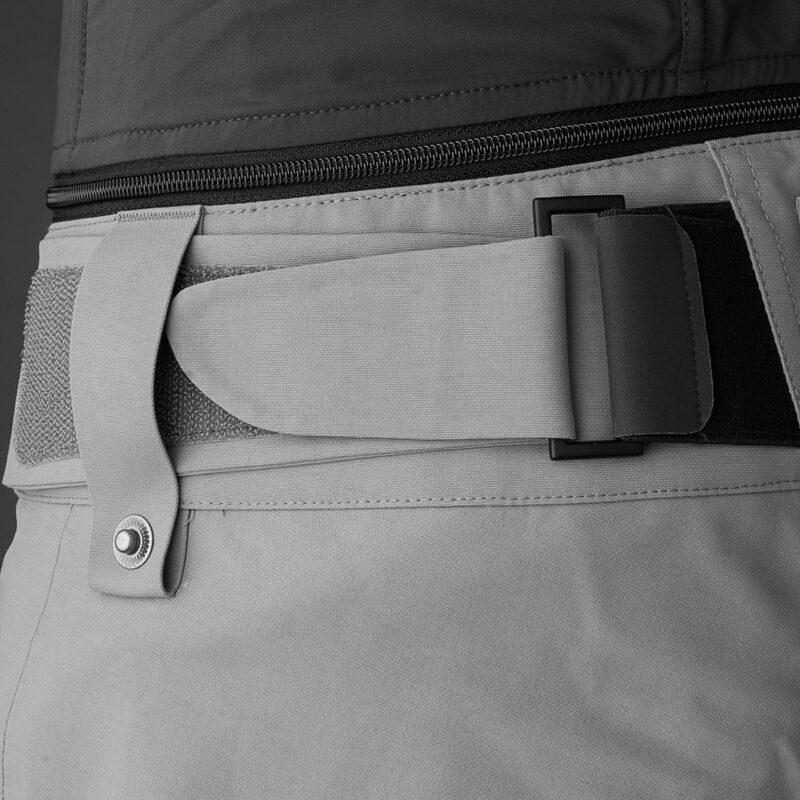 These pants are made of organic cotton, recycled polyamide and elastane, and feature hand pockets with a hidden zipped security pocket for spare money or other belongings for the backpacking user, one side-zipped thigh pocket with an interior phone pocket, Custom-Fit WaistTM system and belt loops. This product is made with organically grown fibers following the Global Organic Textile Standard (GOTS) – saving water, energy, and avoiding toxins. pureOrganic Cotton/Recycled PES - A form of recycled polyester added to pureOrganic™ cotton for extra strength, durability and faster drying.